← VCE Top Designs—frankie Editor Jo Walker Talks to Media Students. 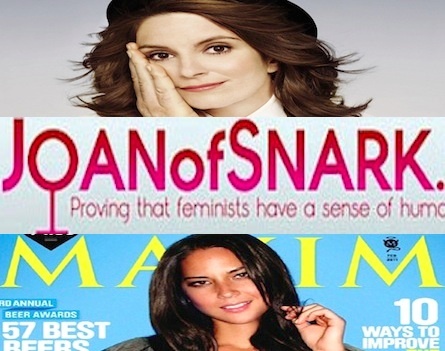 Tina Fey on Women in Comedy, Olivia Munn & “Joan of Snark”. 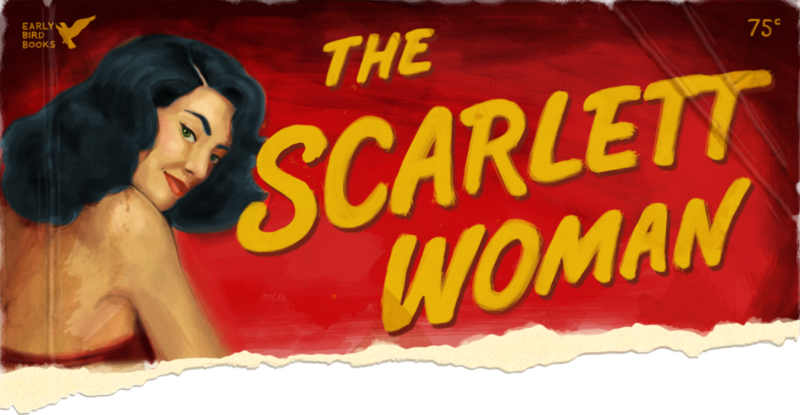 “In the episode we have a fake website, that we’re referring to a feminist website called JoanOfSnark.com that the women at Jezebel.com immediately recognized that it was their website basically. And it was a reaction to the way I saw Olivia Munn … treated on The Daily Show. Elsewhere: [Jezebel] Tina Fey on the Message of 30 Rock’s ‘Joan of Snark’ Episode. Images via Jezebel, Complex, Daily Contributor.